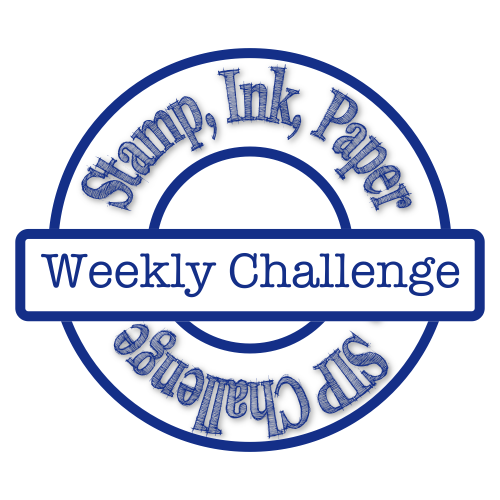 Tuesday, Oh Tuesday which means it is a BRAND NEW Challenge for the Stamp Ink Paper Challenge! Before we get to that, am I the only parent who absolutely loathes Parent Teacher Conferences?? It really has nothing to do with whether they are doing well or not. I strive to keep a very open line of communication amongst teachers and myself. My two kids in elementary are doing amazing, but that is because they have amazing teachers. This is Joshua's last quarter of elementary school, I worry about him going to middle school next year. It is a much different environment, the teachers are not nurturing and even border on being just down right rude and mean. I know this because Wesley has struggled ALL year. If you are a parent reading this, make no mistakes, you are your children's ONLY advocate. 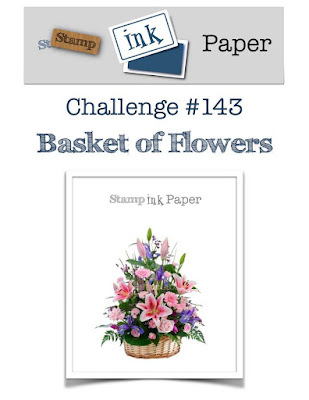 So this weeks challenge is "A Basket of Flowers", many of our team did just that! I of course went a bit rouge! Well, I know it isn't a card, but this cute little note pad jumped out at me when I was at the local business supply store. I knew exactly what DSP and everything I wanted to use on it... When brainstorming yesterday for the challenge, I didn't want to do what everyone else was using. 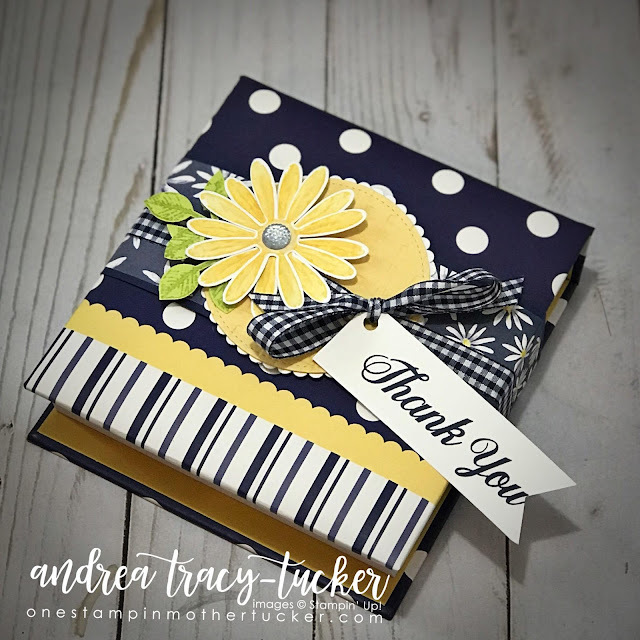 I took a nice 2.25" x 12" strip of Night of Navy card stock to coordinate with the Delightful Daisy DSP strip that I cut 2" x 12". There was about a 1" gap when I created this, so I used the Layering Circles and Stitched Shapes Framelits to complete my belly band. My So Saffron that was embossed using the Basket Weave embossing folder. I tied a nice Night of Navy Gingham ribbon bow to hold the Thank You sentiment that is stamped with Night of Navy ink. 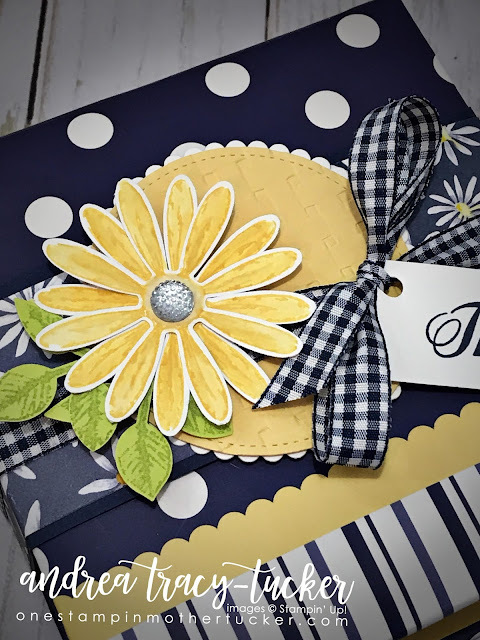 My nice daisy was stamped in Daffodil Delight, I then used my Aqua Painter to fill in the petals for a some what no line watercoloring appearance. My nice spring like leaves are from the Painted Harvest Bundle. I stamped the leaves on Lemon Lime Twist with Pear Pizzazz ink. It was the perfect contrast!!!! 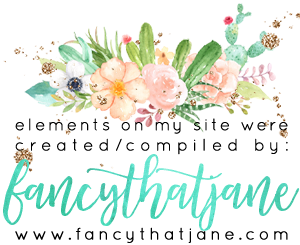 A nice Clear Faceted Gem was perfect for the center of the daisy! 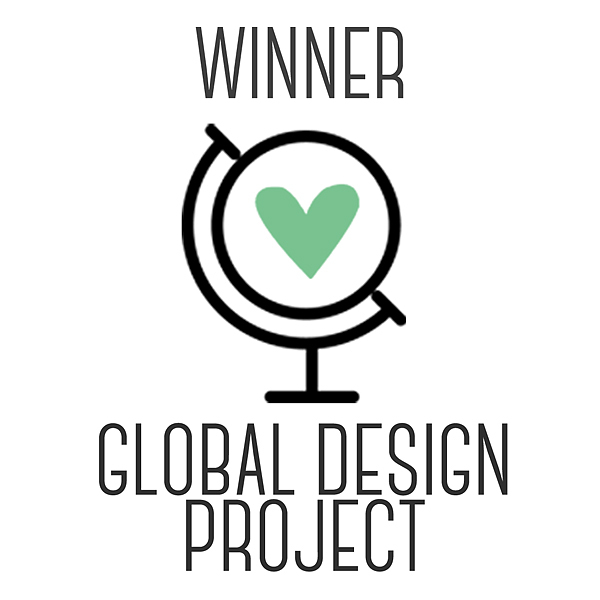 I can't wait to see what you are going to make with this weeks theme!! No that’s how the note pad cane! Perfect right?